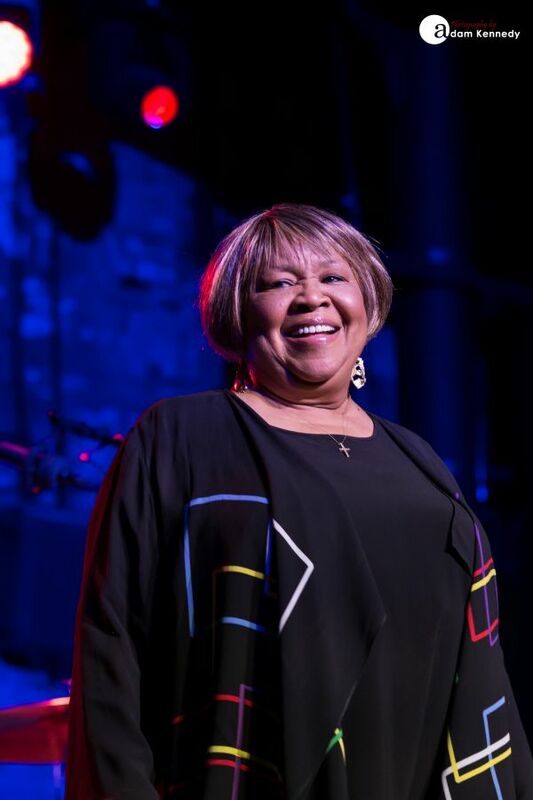 Legendary Soul and Gospel singer Mavis Staples makes a rare appearance at the Boiler Shop in Newcastle as part of a whistle-stop UK tour. 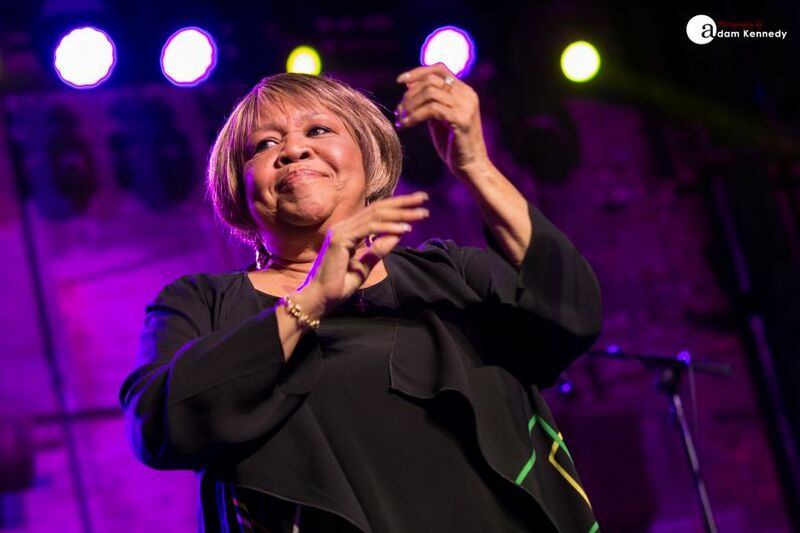 With a career spanning eight decades, Mavis Staples got her initial break when she performed alongside family at the Holy Trinity Baptist Church in 1948. Throughout her much-celebrated career, the Chicago based soul/gospel singer has gone on to grace the stages of some of the world’s most prestigious concert halls. 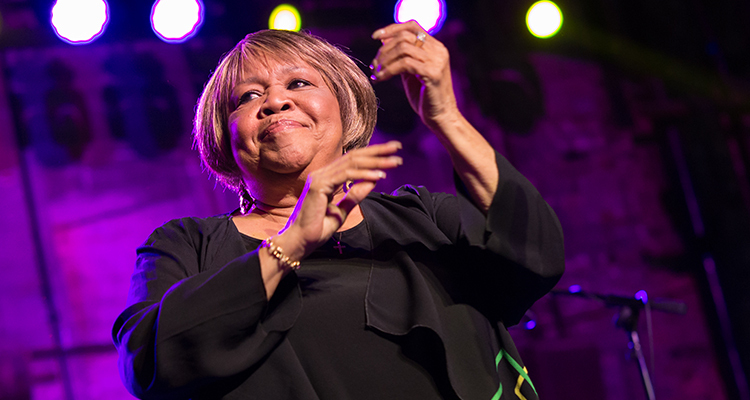 Subsequently, Mavis Staples was inducted into the Rock and Roll Hall of Fame in 1999 as part of The Staples Singers. 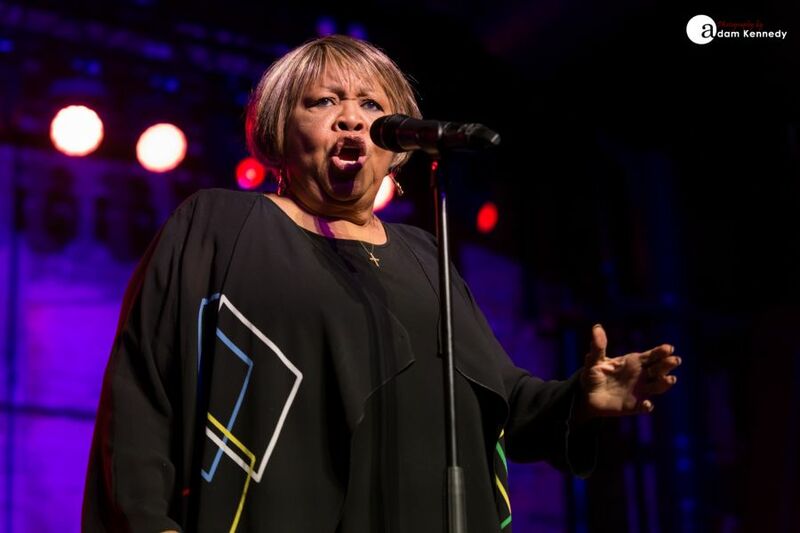 Earlier this year Mavis Staples released her new album If All I Was Was Black. 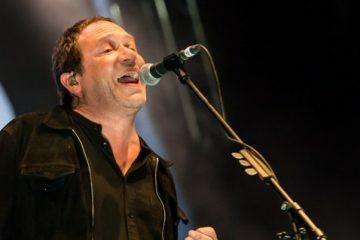 Following two incredibly successfully collaborations with producer Jeff Tweedy, the Grammy Award-winning singer reunited with the Wilco frontman once again. 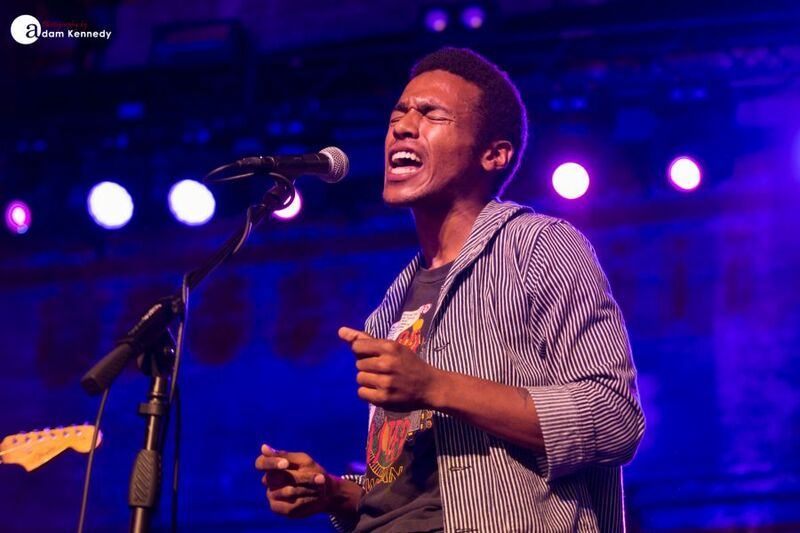 Staples latest offering features ten poignant songs about the present state of America. 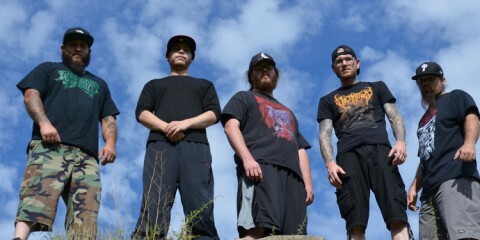 During this evening’s 90 minute set, several tracks from Staples new album feature. 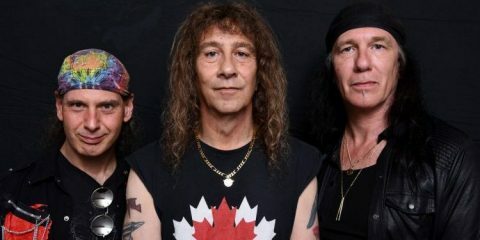 This includes the groove-heavy “Who Told You That”, the politically charged protest song “Build A Bridge” and the old school blues number “Little Bit”. 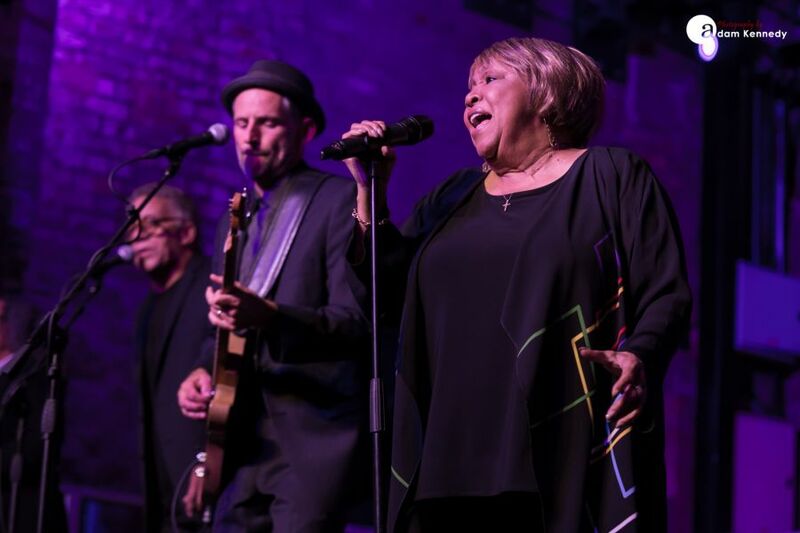 Mavis Staples is truly a vocal powerhouse; after all of these years, her voice still sounds incredible and her delivery passionate throughout. Tonight’s show on Tyneside features the perfect blend of the old, the new, along with some borrowed and let’s not forget the blues. 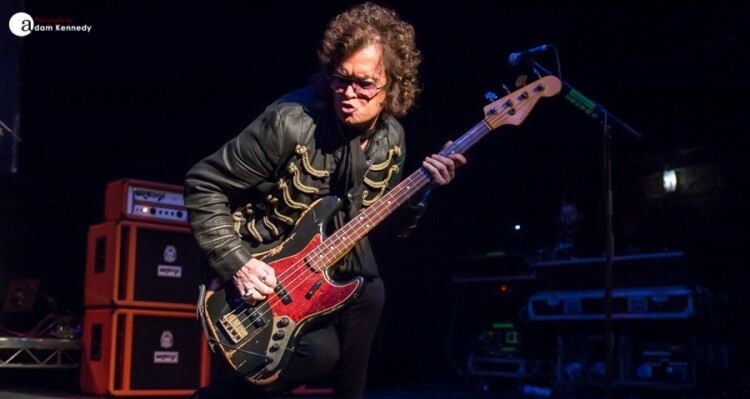 Hailing from the Windy City, which is widely regarded as the home of the blues, Staples fondly recollects hometown greats including Buddy Guy, Muddy Waters, Howlin’ Wolf and Koko Taylor, to name but a few. Early in the show, Staples puts her own distinctively funky stamp on the Talking Head’s “Slippery People” before delivering a joyous rendition of “Take Us Back”. The aforementioned carries the message ‘I’ve got people who love me’; and with frequent screams of ‘I love you Mavis’ from the crowd, the sentiment of this number is entirely true. 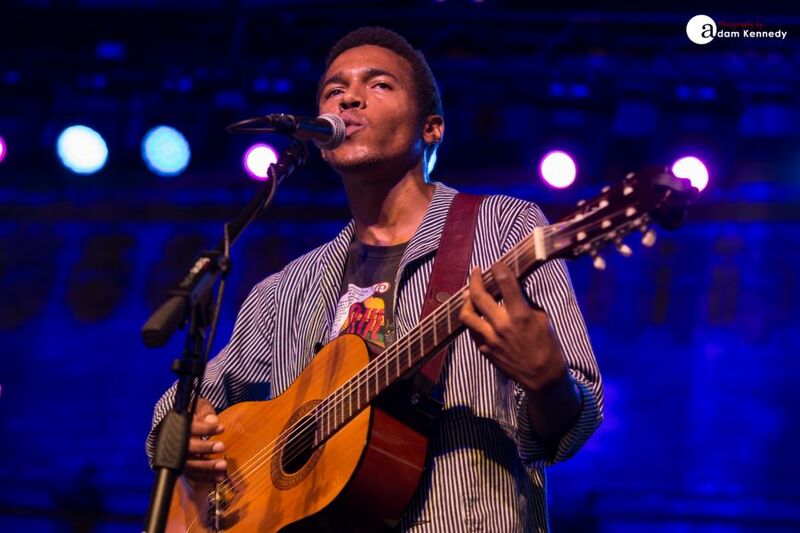 “Take Us Back” was of course co-written alongside Benjamin Booker, who opened the proceedings with an astonishing support set. 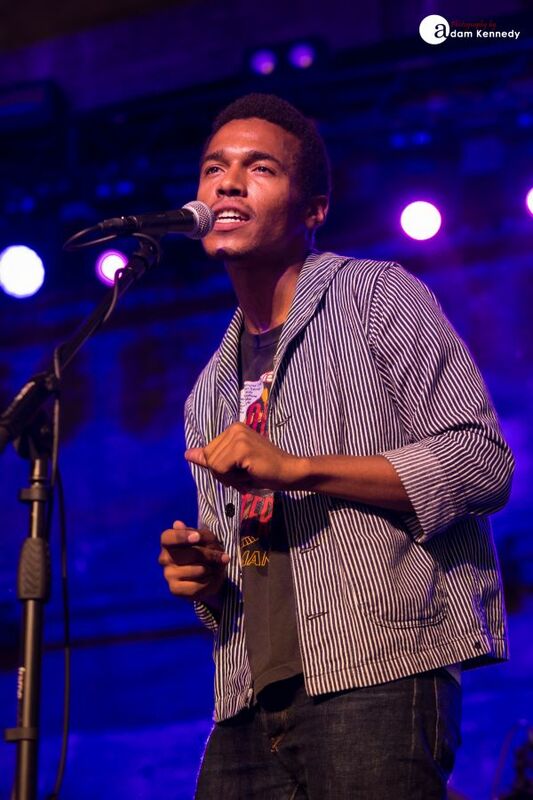 Booker later watched on from side stage; that is until he was invited onstage by the music great herself to perform a harmonious duet of the title track of his new album “Witness”. 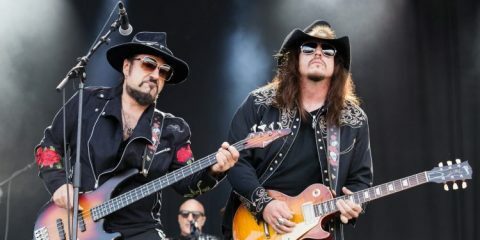 The love and respect shared by these two artists is there for all to see. Staples declares ‘We made history tonight y’all’, and that they did. Staples is beaming all night long, and her smile is contagious. As she sings it feels as though she connects with each and every person in the room. Before breaking into a soulful airing of “Dedicated” she declares ‘We’ve come here this evening to bring some joy, some inspiration and some positive vibrations’, and this statement perfectly encapsulates the spirit of the show. Mavis Staples marched alongside Dr Martin Luther King from Selma to Montgomery, Alabama back in 1965. As a living witness to these historic events, Staples shares her memories of those times before delivering a breathtaking performance of the 1962 Pops Staples composition “Freedom Highway”. As a civil rights activist, the veteran singer declares that she’s ‘Still fighting in the 21st century’. Today Staples proclaims that she is ‘Fighting for love, fighting for hope, fighting for peace’. 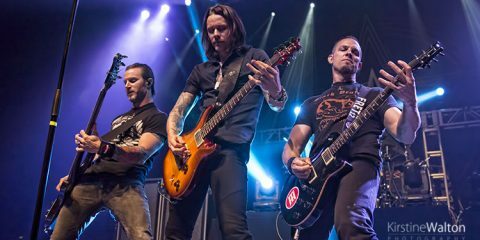 The main set is brought to an explosive conclusion with the timeless classic “I’ll Take You There”. The whole room is up on their feet, singing wholeheartedly at the tops of their voice. 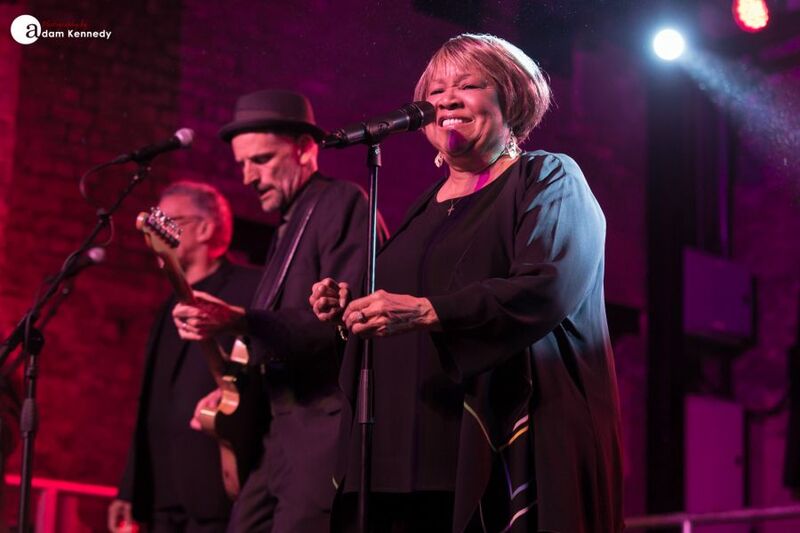 Mavis Staples sinks her heart and soul into every number in the show this evening. 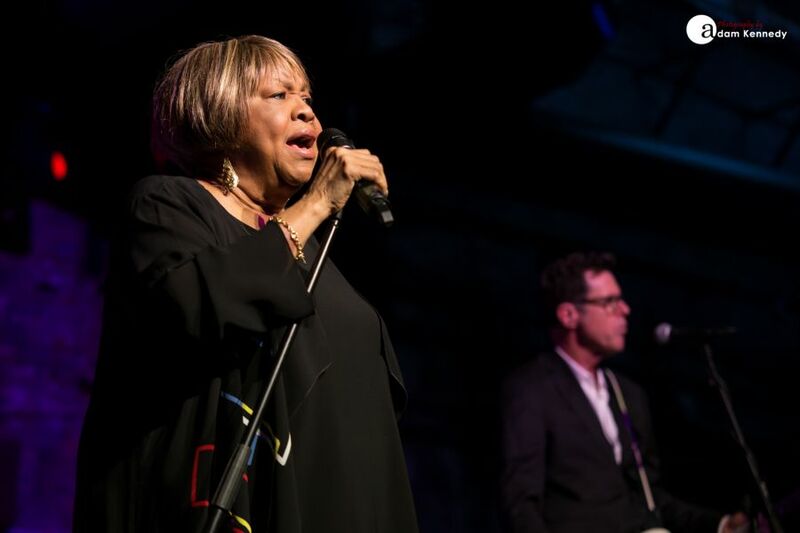 At 79 years old Mavis Staples is still going strong and showing no signs of slowing down. 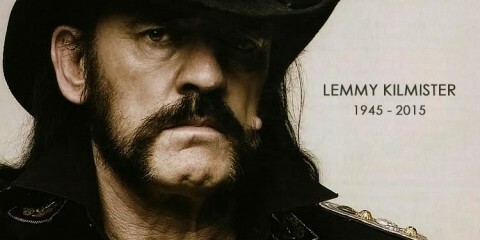 It may have taken a long time for US-based music icon to reach Tyneside, but it was most certainly worth the wait.